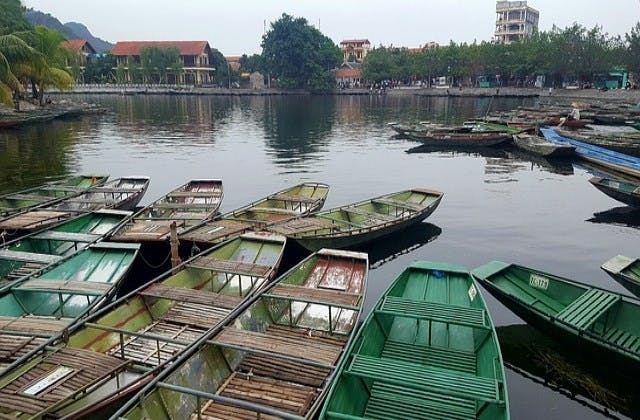 Cheap Flights to Hanoi, Vietnam. Return Flights. The VATC SleepPod is the nearest hotel to Hanoi airport. HAN is the IATA airport code for Hanoi. The longest flight to Hanoi is 378 hours from Hanoi . Hanoi has the UTC adjustment of 25200.